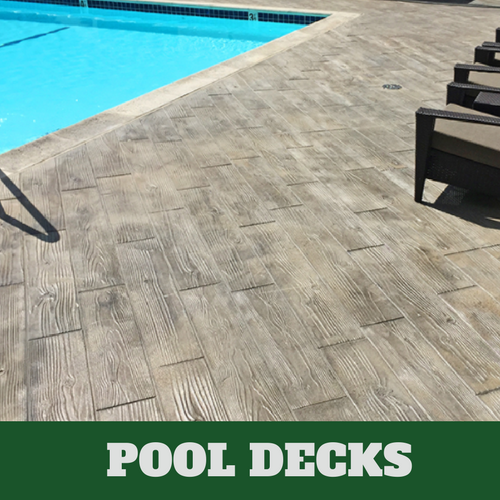 ​When you have a pool deck installed, think of all the possibilities that you will now have for relaxing poolside or dining poolside with friends and family. 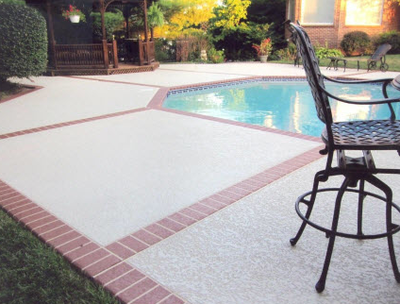 If you are having a pool deck constructed and want to make sure that the pool deck looks attractive through out the entire year, you will have to make sure that it is constructed of solid materials. 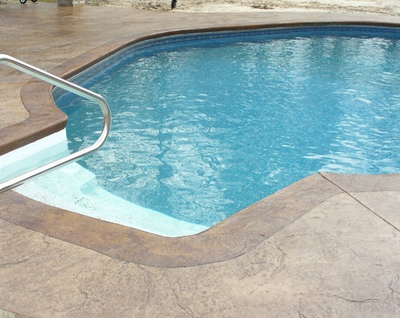 At Stamford Stamped Concrete, you may want to consider how we can provide you with a beautiful pool deck that is sure to be long lasting due to the quality of materials that we use. 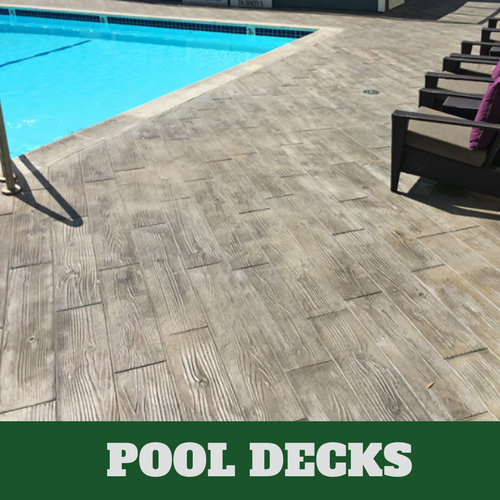 Even when you already have a pool deck but you want to remodel it, give our stamped concrete contractors a call and let them assist you in finding the right design for your deck. We’ll work closely with you to get you the exact look you want to achieve. It is true that there are many different design options for you to choose from, which makes the decision process very difficult for some people. 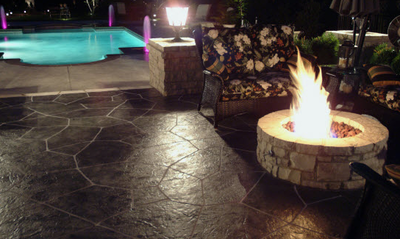 However, it doesn’t have to be that difficult if you call on the local services of Stamford Stamped Concrete. With us on the case, we know how to effectively help our customers decide with pattern appeals to them the most. 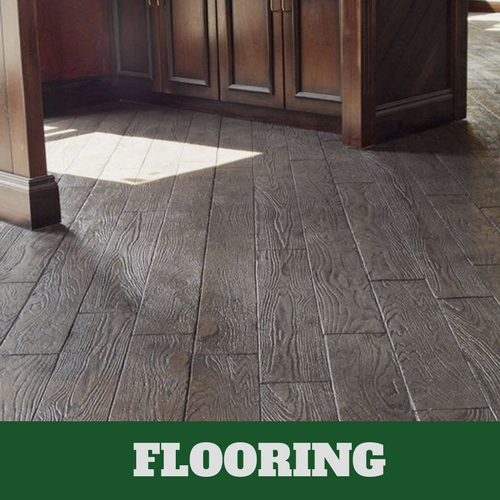 Whether it is brick, stone, tile or wood, we’ll deliver it to you. 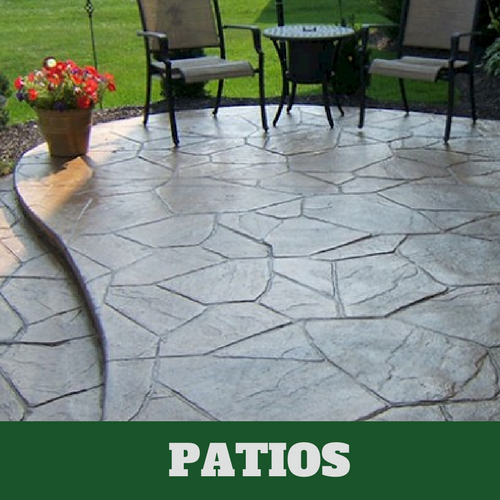 Our concrete contractors have the skills and qualifications to turn your dream patio into reality. 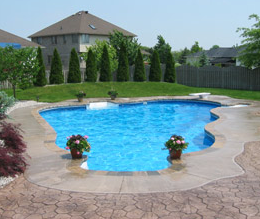 ​There are some pretty strong chemicals used in and around your pool. 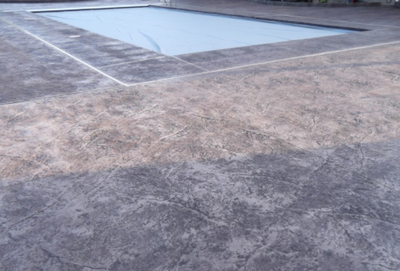 If you want to be sure that those same, harsh chemicals do not begin to erode our lovely pool deck, you will need to have it correctly sealed. 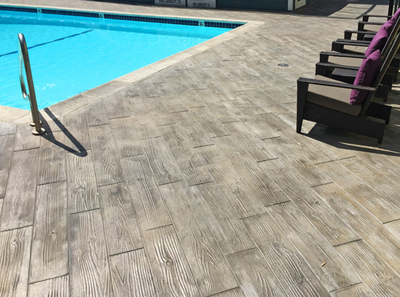 When a stamped concrete deck is installed, it is properly sealed to ensure that everyone is safe and that it doesn’t erode. 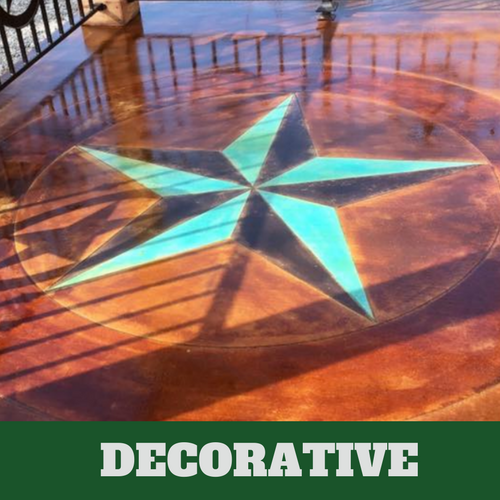 The seal consist of a mixture that helps maintain traction so that no harms come to anyone walking in or around the deck. 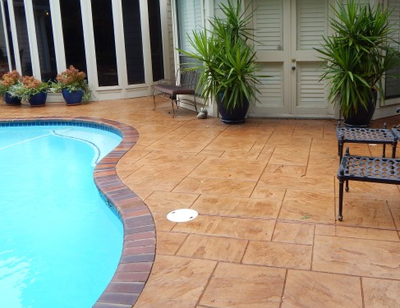 A lighter color is usually applied to the deck to keep the bottom of your feet from getting too hot. 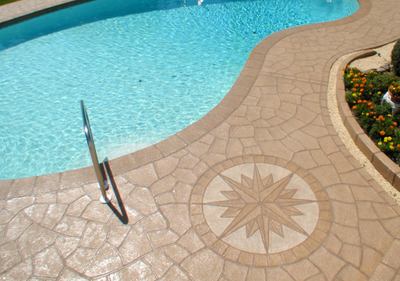 Our talented contractors can go as far as to apply a border around your pool that accents the color of your stamped patio. 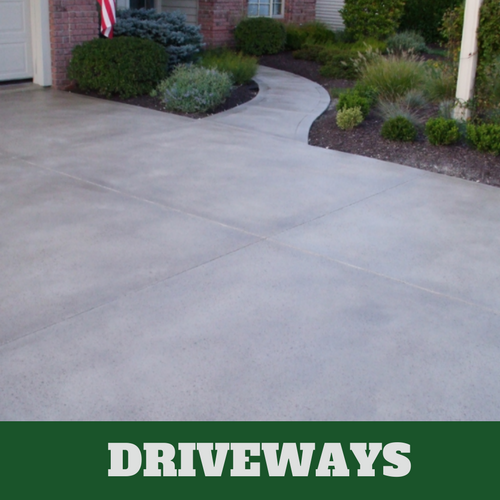 This could be applied in tile, limestone or broom-finish. 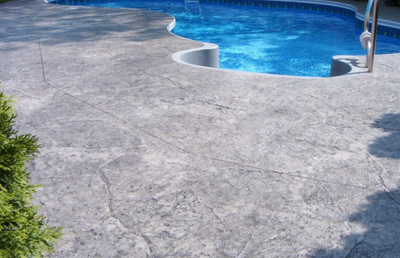 When you meet with our associates, they will discuss further benefits for having a concrete stamped pool deck. 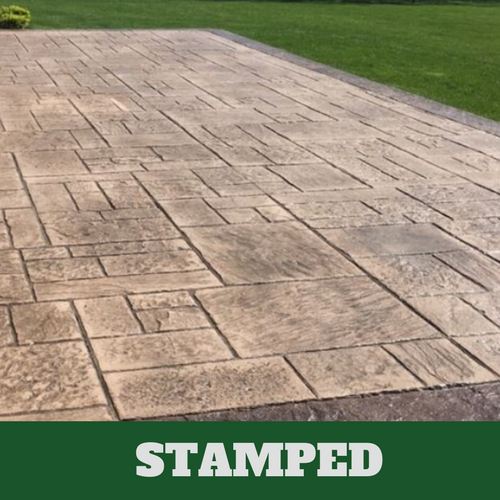 ​The absolute best way to ensure that you get what you want is to rely on the experts of Stamford Stamped Concrete who will listen closely to what you are saying. We understand that you may not know exactly what you want but we will discuss your options in a way that will help us determine what your style preference is. This enables us to provide you with something that you are sure to like now and in the future. Call us today for your complimentary, no-obligation consultation.